Home Tags Posts tagged with "richard briers"
British actor Richard Briers, best known for his role in TV’s The Good Life, has died at the age of 79, his agent has announced. 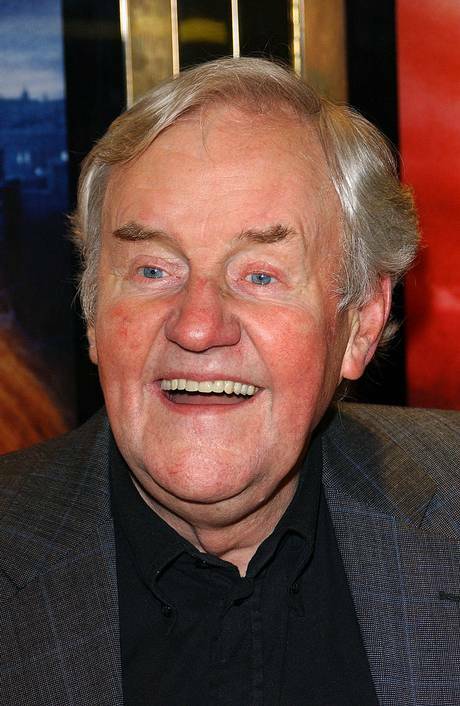 Richard Briers, who was also an accomplished stage actor, had been battling a serious lung condition for several years. He died “peacefully” at his London home on Sunday, his agent added. Richard Briers recently blamed years of smoking for his emphysema. “It’s totally my fault,” he said. His agent, Christopher Farrar, said: “Richard was a wonderful man, a consummate professional and an absolute joy to work alongside. “Following his recent discussion of his battle with emphysema, I know he was incredibly touched by the strength of support expressed by friends and the public. In 1970s BBC sitcom The Good Life, Richard Briers and Felicity Kendal played a married suburban couple who try a self-sufficient lifestyle. Richard Briers also starred in shows including Marriage Lines, Ever Decreasing Circles, Monarch Of The Glen plus a role in Doctor Who and Torchwood. He appeared in many films, most recently in British comedy film Cockneys versus Zombies, plus a cameo role in Run For Your Wife, based on Ray Cooney’s 1980s stage farce. RichardBriers narrated the 1970s children’s cartoon series Roobarb And Custard and also provided the voice for the character of Fiver in the animated feature Watership Down (1978).